We’ve listed the 5 top places in the Maldives to make your holiday extraordinary and unforgettable. 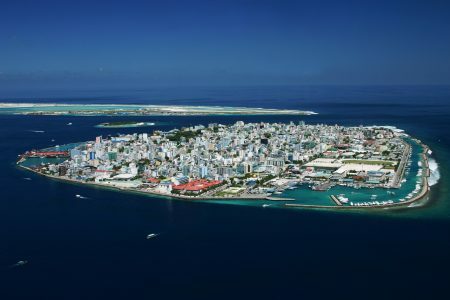 Male, the capital city of Maldives, is one of the most densely populated places in the world. It also offers the best opportunity to see the actual Maldives from the nearby resorts and pools. This city houses lots of tall and colorful buildings and alcohol-free cafes with the amazing shops. Although this city doesn’t have lots of sights, it gives the great chance to meet Maldivians very easily. So while in Maldives you should pass some important moments visiting this city. Addu Atol, the most southern part of Maldives, is a heart-type island. It’s also one of the major business centers of the country. And the only place that is opponent to Male in importance and size. Here you’ll find some famous guesthouses, three resorts and lot of diving opportunities. This place too is distinguished from others in culture and language. On this atol, you’ll also find few colonial style buildings that are a must for visitors to know the history of the city. Baa Atoll, a UNESCO World Biosphere Reserve, is one of the administrative divisions of the Maldives. This atoll also comprises of the three distinguished natural atolls. And they all are very reputed for a wonderful variety of marine life. Exciting diving and amazing snorkeling opportunities are a prime attraction of this place. 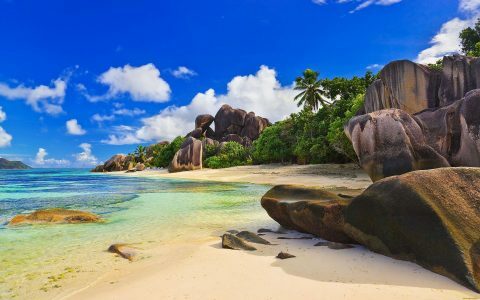 Here you’ll also find vibrant reefs and coral gardens that have made this place one of the most popular diving spots in the world. 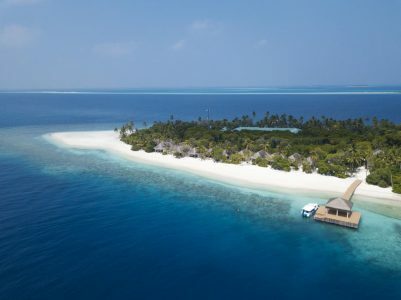 Besides, there are exclusive resorts in Dhunikolhu and Horubadhoo islands. So, if you want to enjoy snorkeling and diving in the easiest way, you should pay a visit to this atoll. 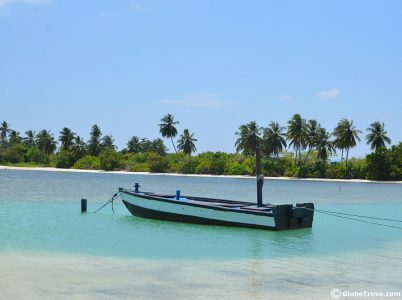 Vaavu, the least populated area of Maldives, consists of five wonderful islands. The main business in this region may include fishing, tourism and boatbuilding. Here you’ll find two resorts and a small number of guesthouses that offer the best opportunity to reside with peace and serenity. That’s why, visiting Vaavu Atoll helps you a lot know the traditional Maldivian lifestyle and magnificent under water kingdom. Maafushi is one of the most beautiful and biggest islands in Maldives. 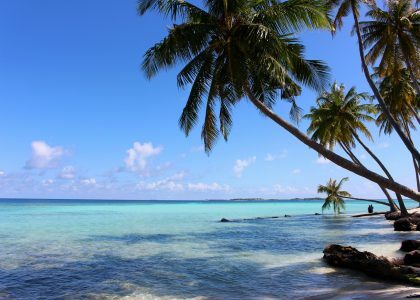 It’s situated in the Kaafu Atoll not very far from Male and has a few beaches. Here you’ll find over 50 hotels and guest houses to dwell and gifts shops to have an unforgettable shopping experience. Besides the only prison in Maldives, Maafushi also houses an administrative office, a school, a central mosque and a wonderful stadium. Therefore, it is the best place for having snorkeling, scuba diving, day and night fishing, water sports, dolphin safari, sea food and visiting pristine beaches.